The Burlington Police Department, three years after its involvement in a large-scale drug search that involved a Harden Street storage unit and recovering nearly $1.7 million in cash, it will receive its piece of the seizure. Chief Jeffrey Smythe was recently presented with a $220,745 check from a U.S. marshal on behalf of the Department of Justice. And, with it, the department plans to purchase body armor. How Did The Burlington Police Department Get Involved With The Investigation. The department became entwined with the investigation when they were alerted to the fact that an alleged drug trafficker was at the local Ramada Inn. Continuous surveillance on the suspect was carried out between Aug. 26 and Aug. 30, 2011. They observed the suspect going to the unit L-12 at the U-Store-In on West Harden Street, then meet up with a number of unnamed Hispanic males before heading to the storage unit by way of a minivan. The suspects were then observed unloading packages from the van. These packages were later identified as being cash. They then loaded the van with packages of alleged drugs. The police stopped the van and snatched more than 40 kilograms of cocaine hydrochloride, and got a court to sign off on a search warrant to investigate the storage unit. There, they took possession of $1,698,040 in of cash that was wrapped in plastic as well as an additional 58 kilograms of cocaine. 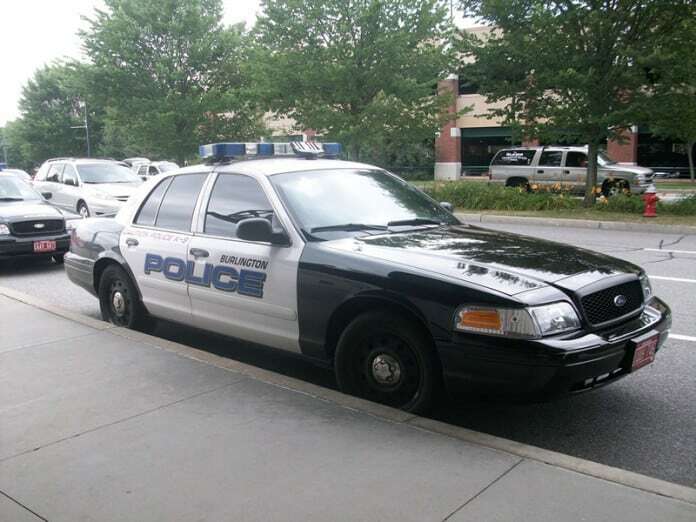 According to the Burlington Police Department, the federal Drug Enforcement Administration told the agency not to release the suspect’s name charged in connection to their investigation. U.S. Marshal Bill Stafford, with Middle District of North Carolina, said the money seized from the investigation will be divided among 11 agencies, which also include the North Carolina State Bureau of Investigation and North Carolina Highway Patrol. Just one department outside the state will get funds, and that’s a California sheriff’s office. Stafford said the strategic tool is the asset forfeiture program, as it helps to fight against crime and will take assets away from criminals if they gained it illegally. The department plans on using $70,000 of the cash to purchase body armor, 80 of the bulletproof vests will have ceramic panels and ballistic helmets. Officers will wear the armor under their clothes and will withstand a pistol round. However, Smythe said, it won’t stop rifle bullets from piercing the soft armor. He said the armor will stay in the police cars until officers are sent out to situations that call for their use. Along with the money from the August 2011 investigation, the department gets regularly asset forfeiture money. He said the amounts vary from $150,000 to $300,000 a year, with some of the money going to the D.A.R.E. program.